Exciting celebrity baby news this week! 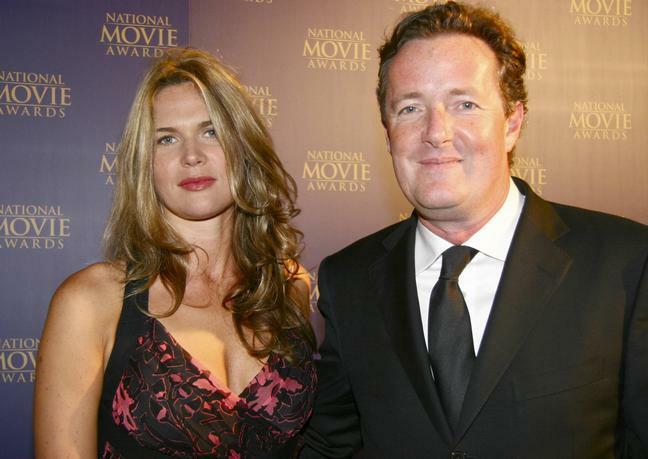 CNN's Piers Morgan and his wife Celia Walden are expecting their first child together, he confirmed on Twitter. Piers has three sons, Spencer, Stanley, and Albert, with his ex-wife Marion Shalloe. The happy parents-to-be will celebrate their first wedding anniversary on June 24th.